Using our ARPDIM methodology for IT project management, we create comprehensive and detailed plans to ensure the integrity and accuracy of the project and solution. Project management is one of the most important, yet often ignored, requirements of operating a successful business. 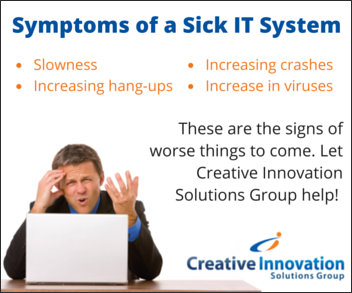 Because good IT project management is such an important skill, it can mean the difference between an on-time, on budget implementation and an ill-timed, over-budget disaster. Successful project management takes proper requirement gathering, identification of critical resources, the ability to find and manage resources, good time management, and responsible budget management. 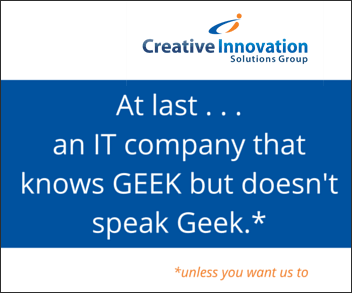 That’s what we do at Creative Innovation Solutions Group. 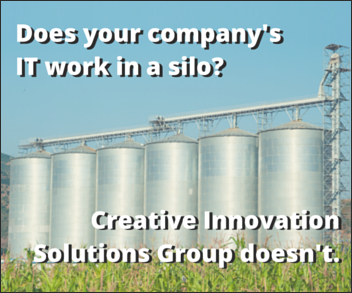 We use a project methodology developed to Assess, Recommend, Design, Implement, and Manage. It is a proven system that is closely aligned to the PMBOK approach to project management. As a result of using ARDIM, we ensure a successful implementation of any project. Methodology and quality assurance are common concepts in the world of project management. Many claim to follow a methodology and assure quality, but few are able to follow through. 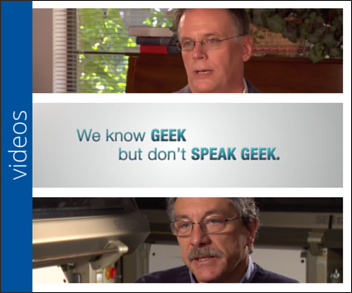 We guarantee the delivery of proven and measurable results based on our ARPDIM methodology. 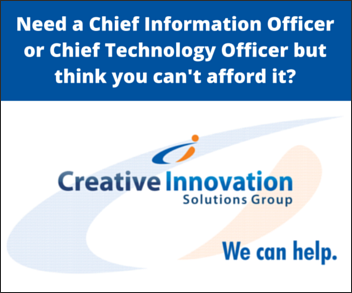 At Creative Innovation Solutions Group, we specialize in information technology project management. We have been directly responsible for the success of many projects for our customers. Our services are project management focused and have been developed from our years of lessons learned while successfully delivering projects for clients. Our ARPDIM methodology can be licensed by those looking to develop an internal project management center of excellence with scalable services without incurring the cost or investing the time and headcount necessary to develop and maintain one themselves. Contact us today to learn how our proven project management, and program management services can immediately improve the success rate of your critical IT and business projects. 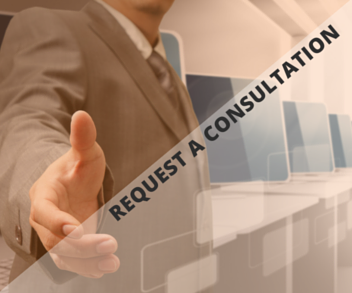 Project management services and consulting… ensuring consistent, measured results.